The library offers exam proctoring at all library locations. 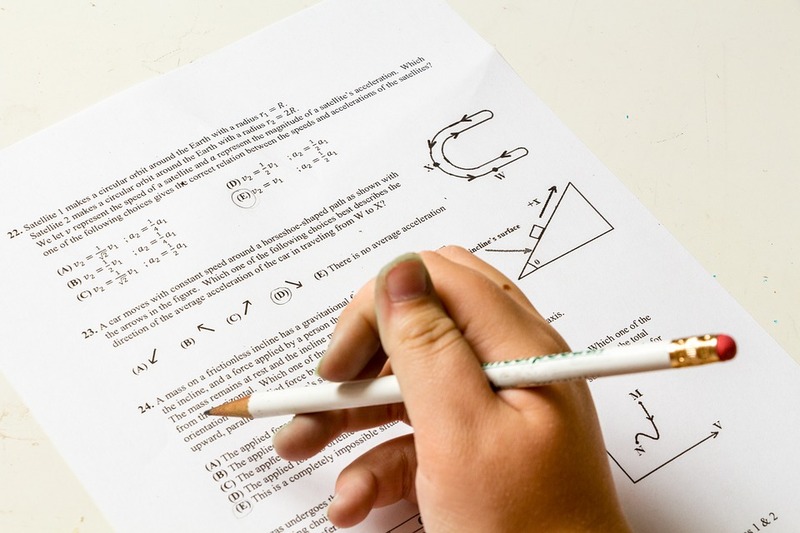 It is the responsibility of the test-taker to read the Proctoring Services Policy prior to scheduling the exam. Schedules for test proctoring are subject to staff and conference room availability. The library does not proctor exams on weekends. To schedule your exam, please complete the online form, below, and a member of the library staff will respond as soon as possible. Please be advised that exams must be scheduled no less than 48 hours in advance of the exam date, and that requests are not official until you have received confirmation of the date and time from library staff.